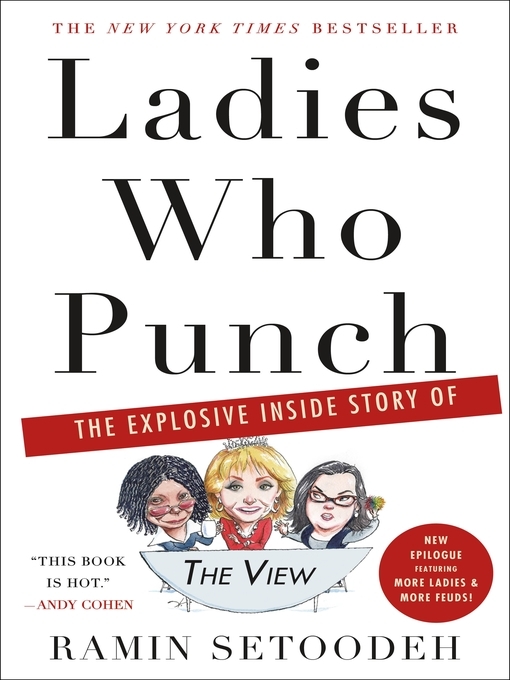 When Barbara Walters launched The View, network executives told her that hosting it would tarnish her reputation. Instead, within ten years, she'd revolutionized morning TV and made household names of her co-hosts: Joy Behar, Star Jones, Meredith Vieira and Elisabeth Hasselbeck. But the daily chatfest didn't just comment on the news. It became the news. And the headlines barely scratched the surface. Setoodeh uncovers the truth about Star's weight loss and wedding madness. Rosie's feud with Trump. Whoopi's toxic relationship with Rosie. Barbara's difficulty stepping away. Plus, all the unseen hugs, snubs, tears—and one dead rodent.